High Rise Tree Care Service over the past 18 years has been extremely conscientious with our recycling efforts by re-using as much by-product as possible. All usable products are recycled into non-graded custom beams/boards, firewood, wood chips for landscaping, or mulch/compost. 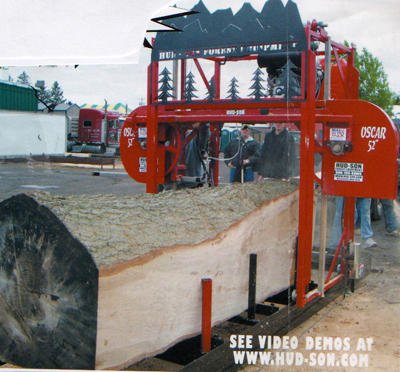 Our custom mobile mill can produce beams up to 48" x 48" x 150' or greater. We can cut boarding material I/4 inch thick. We can provide non-graded custom beams, table tops, counters, mantels, curved bars, etc. Cottonwood is one of the most durable materials that you can build with. The product is unique due to its fibrous structure. The wood shreds not splinters, it will last for years. 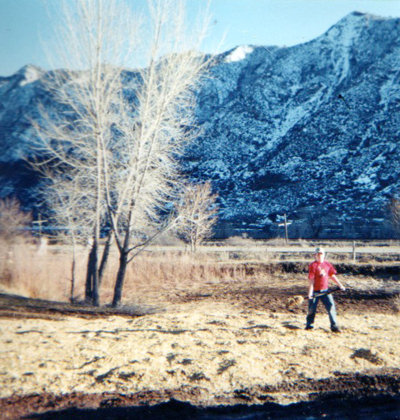 Cottonwood milling is a lost medium. To receive this product you must be on our waiting list...DON'T WAIT! Limited supply. 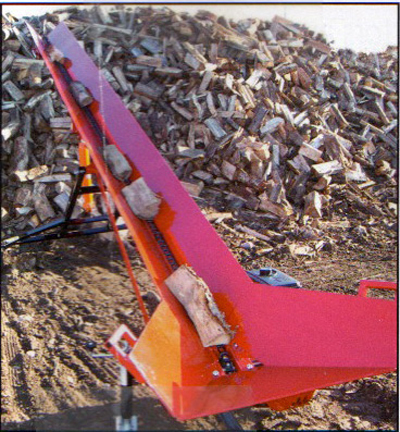 Most of our smaller material, that we can not use in the mill, may end up as firewood. 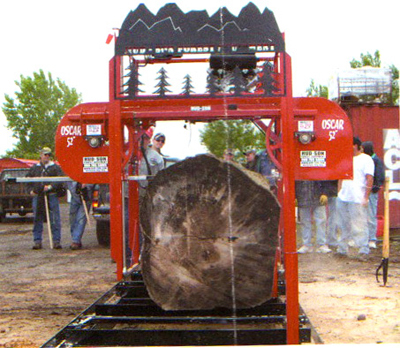 We offer a large variety of hard and soft woods to fit your needs. We supply wood chips to local tree nurseries, as well as to our customers upon request.